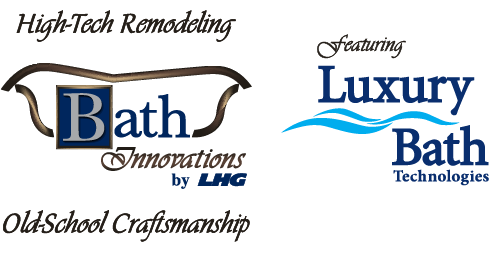 Bath Innovations is the latest addition to LHG Inc., bringing the same quality conscious workmanship to the bathroom renovations arena. 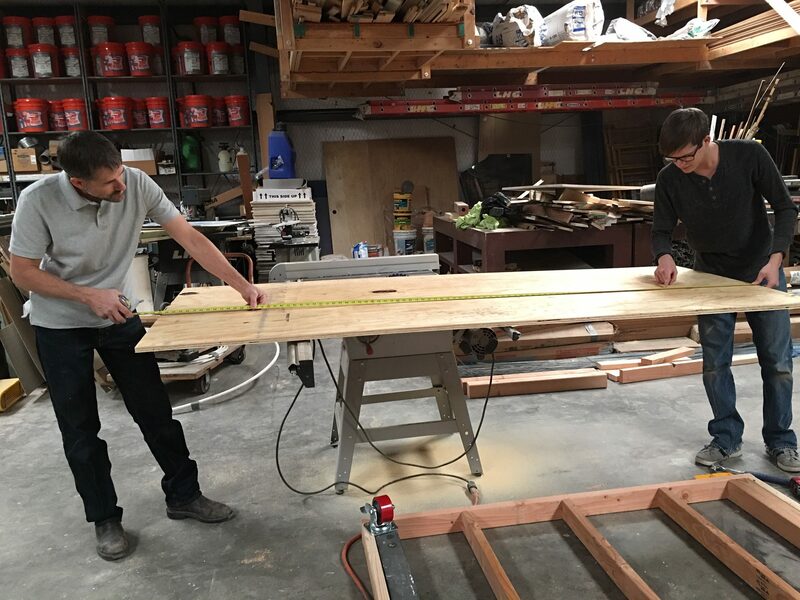 The division is managed by L. Heath Galloway, who has over 8 years of experience in the bathroom renovations industry, and over 20 years of experience in the construction and remodel industry (both residential and commercial). 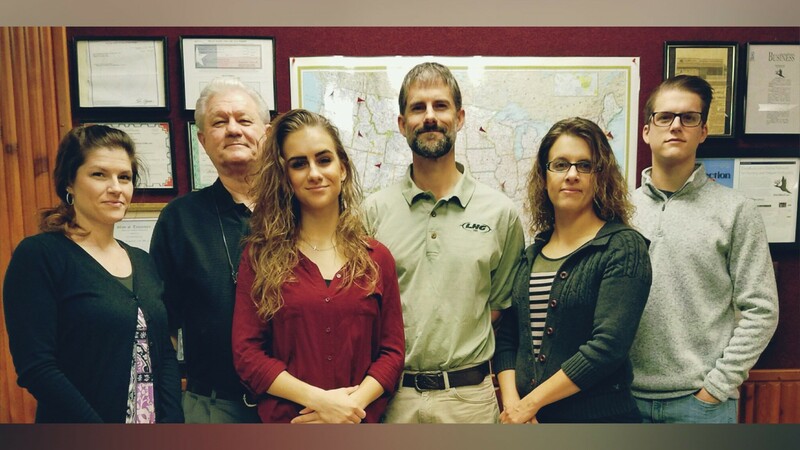 In 2008, Heath began working for Re-bath of Battles Home Improvements in Abilene, TX. He was the lead installer for many years, and in 2012 was promoted to manage the bath division. Through this time, he handled innumerable residential bathroom renovations, all with complete customer satisfaction. He also took on a major commercial project at Abilene Christian University. This consisted of renovating an entire floor of showers in a dorm building. As the project manager, Heath was responsible for the shower design, planning (including the ordering of all materials), down to the onsite supervision of multiple crews to completion. The job was highly successful and finished approximately 2 weeks ahead of schedule. In January of 2016, Heath and his family moved back to their home town of Lubbock, TX. Here he rejoined LHG Inc. (the family business since 1996). At the onset, Heath managed another major commercial project for Plains Cotton Co-op Association (PCCA), where 5 restrooms were completely renovated, and re-configured to comply with TAS (Texas Accessibility Standard). At Bath Innovations, we want you to feel confident that you have chosen an experienced company that will genuinely care for your investment. We will also endeavor to make your experience as satisfying as possible. We sincerely thank you for the opportunity to be of service.